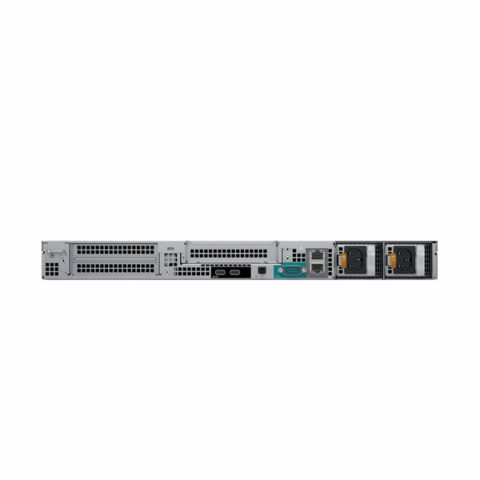 Enable unmatched performance and computing with the BCD102SD-ELVS. This 1U 2-bay rackmount professional video recording server allows for scalable performance with the latest Intel® 8th generation Core™ processor, providing up to 30% more computing potential than 7th generation processors. 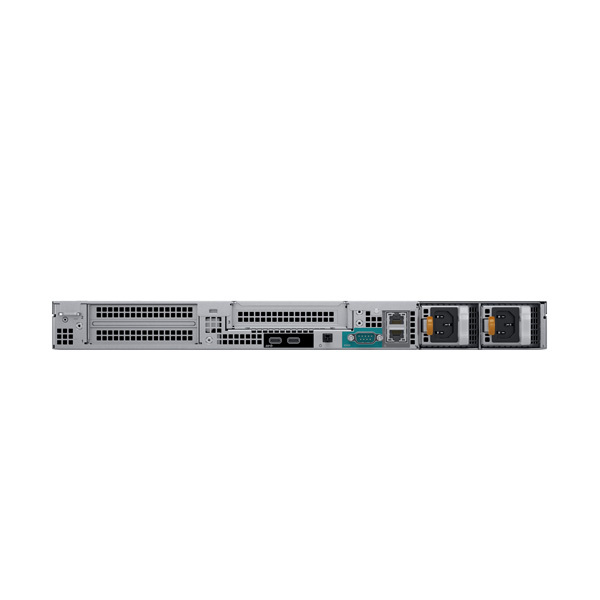 With up to 28TB of raw storage provided by (2) 3.5″ 24/7 duty cycle SATA drives provides ample storage for many video surveillance integrations. 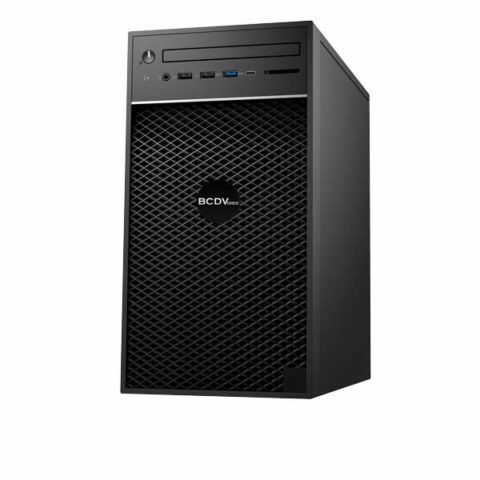 Guarantee fast response times and free up system resources with up to 64GB of DDR4 RAM. 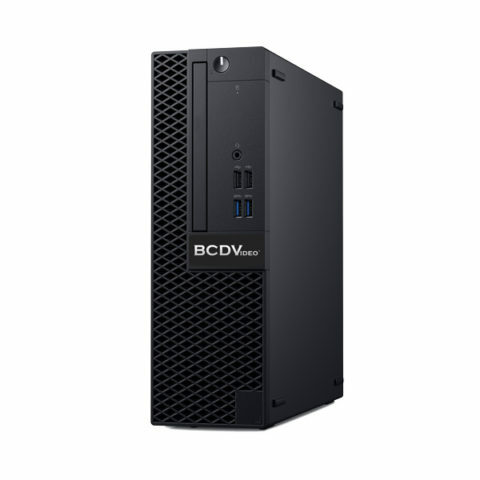 System stability, and peace of mind is provided with redundant, hot swappable power supplies, an operating system NVMe M.2 solid state drive, and a five-year, on-site, next business day, Keep Your Hard Drive warranty. 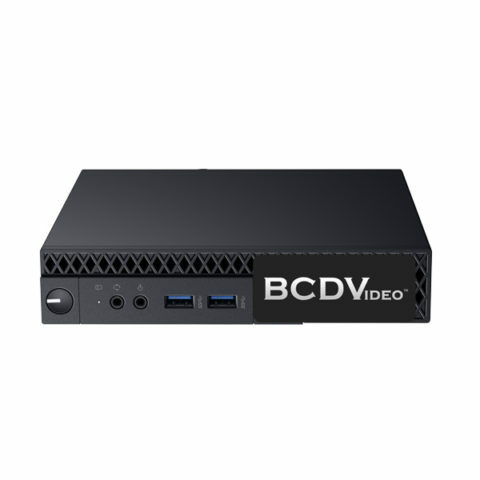 Each BCDVideo product line includes a standard hardware warranty upon purchase. 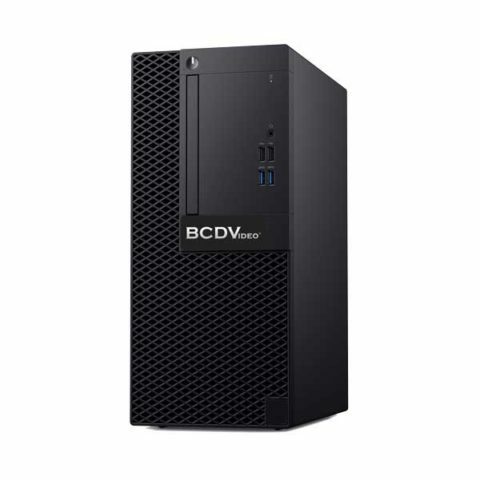 Depending on your project needs, BCDVideo can modify this service to include accelerated service levels or extended warranties. Please reach out to your representative for more information.